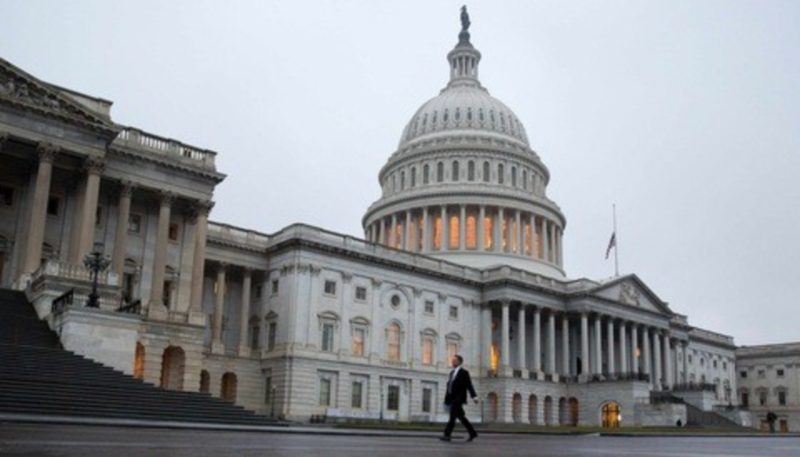 A lesson plan that examines the structure of Congress and the legislative process. Explain the powers and limits of the three branches of government, public officials, and bureaucracies at different levels in the United States and in other countries. The purpose of this lesson is to introduce students to the structure of Congress and its legislative process. Students will begin to understand the roles played by the Democratic and Republican parties, congressional leaders, committees and other groups to which members of Congress belong, as well as the formal process of lawmaking and differences between the House and Senate. Students work in small groups to learn about Congress. The lesson plan provides direct links to helpful websites, a handout with questions about the political parties, a fill in the blank assignment to learn legislative terms, and an extension activity.